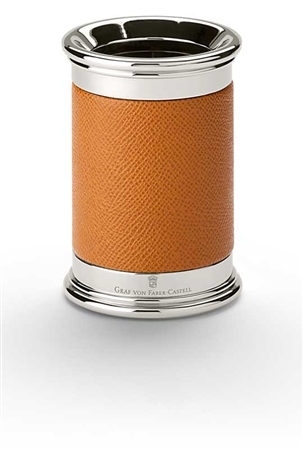 Order your Graf Von Faber-Castell Cup Pen Holder today from FahrneysPens.com. Fine Pens, Refills & Luxurious Gifts – great prices & fast shipping. 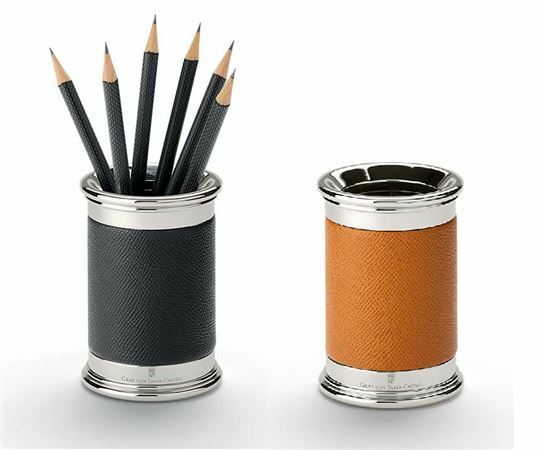 Faber-Castell introduces a new line of exquisite desk accessories that are the perfect match for its high quality writing instruments. 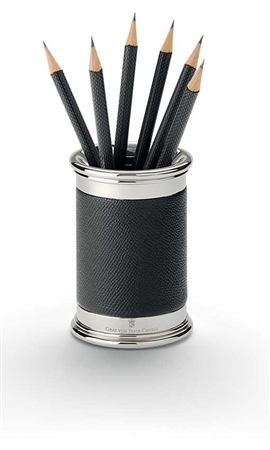 Select Italian calfskin and mirror-finish metal add eye-catching style to any desk. These exceptional pieces are available in your choice of black or brown leather.